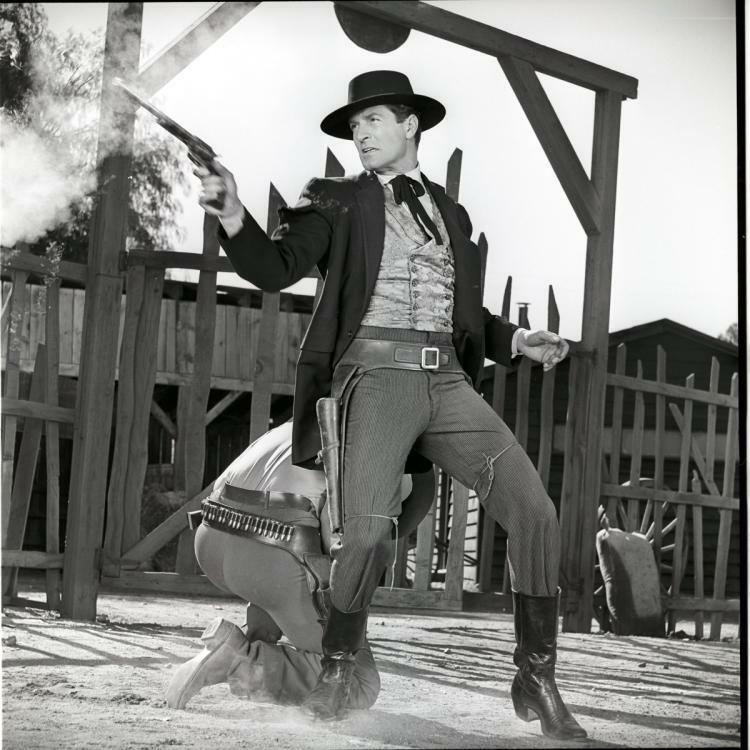 Hugh O'Brian starred as Wyatt Earp from 1955 to 1961. 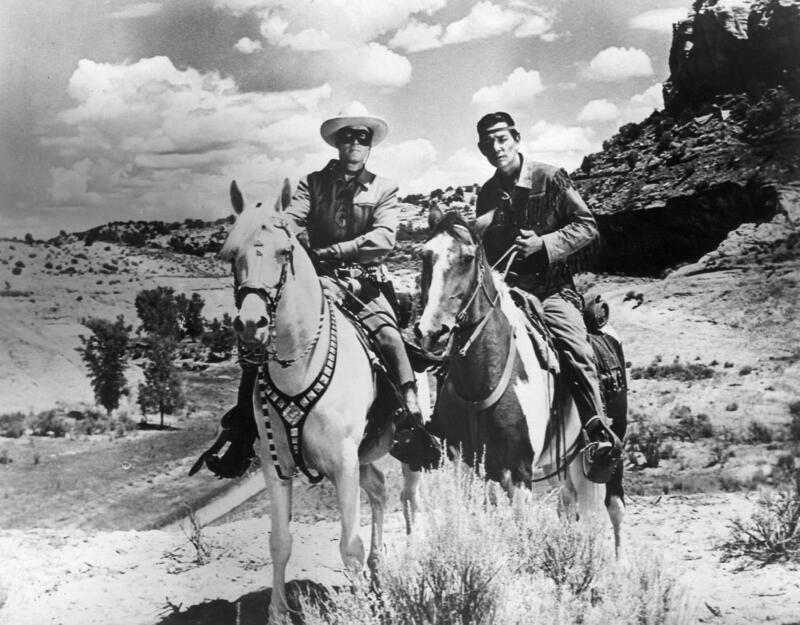 The death of Hugh O’Brian last week has put me in a nostalgic mood for the great TV Westerns of yesteryear. O’Brian, as readers of a certain age will recall, played the title character in the series, “The Life and Legend of Wyatt Earp.” The TV show debuted in 1955 and lasted for six years. My nostalgia is not so much for the shows themselves as for their theme songs, which as a group constitute a distinguished and underappreciated little subset of late 20th century American music. 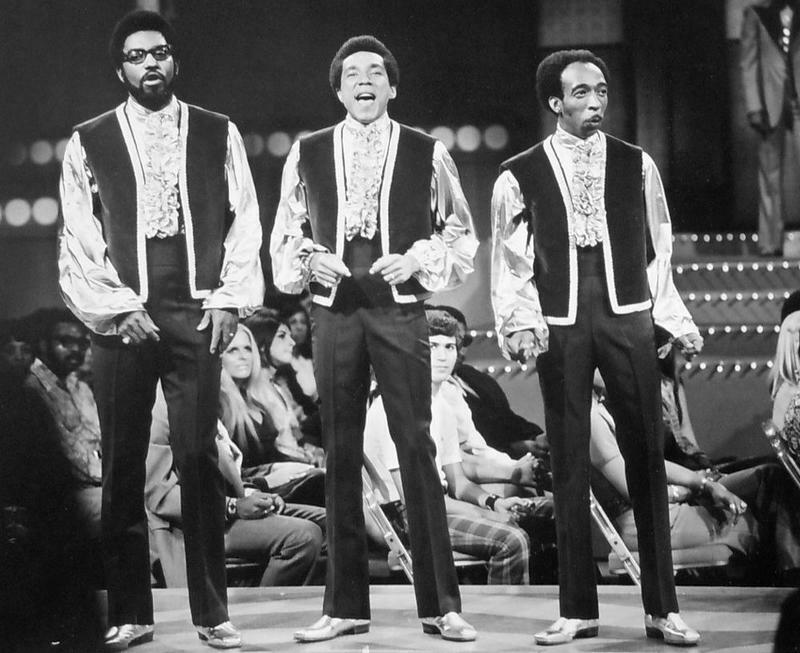 As a rule, they were written not by hacks, but by Hollywood and Tin Pan Alley’s most accomplished songwriters, most of whom had classical training. "The Life and Legend of Wyatt Earp"
To begin with O’Brian’s show, the theme – a jaunty little waltz, no less – was certainly one of the more inspired and memorable of the genre. As well it might have been: the music was by the great Harry Warren, the Oscar-winning Hollywood veteran whose portfolio includes “The More I See You,” “You’ll Never Know,” “Lullaby of Broadway,” “An Affair to Remember,” “Chattanooga Choo Choo” and “Jeepers Creepers,” among many others. 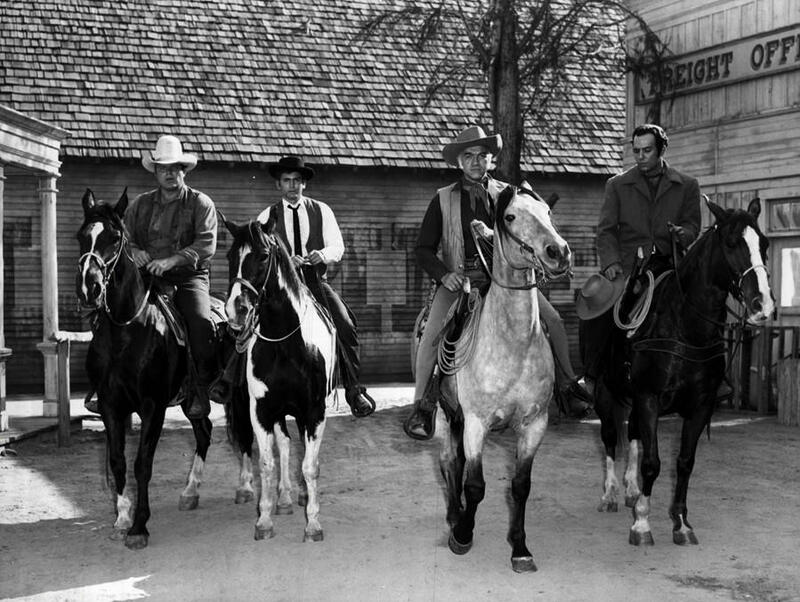 The main cast of "Bonanza" in 1959, from left: Dan Blocker, Michael Landon, Lorne Greene, and Pernell Roberts. The theme “song” was the final, onrushing section of Rossini’s overture to his opera “William Tell.” The TV show made that overture the hands-down most instantly recognizable piece of classical music of all time for millions of kids of my generation. But nothing lasts forever: a few years ago, a veteran conductor told me a story about how he always used that overture as the finale to his orchestral children’s concerts. The kids would roar their recognition and walk out happy. But after doing this successfully for many years, he said that abruptly one day, the kids responded with blank silence. Apparently “The Lone Ranger” just suddenly dropped out of syndication, or video games took over, or kids just somehow moved on. Rossini, overnight, was just Rossini again. Congratulations to violinist Sirena Huang, who won third prize in the inaugural Shanghai Isaac Stern International Violin Competition. The three-week competition, which attracted violinists from around the world and which will now be held every two years, is named for the celebrated American violin virtuoso, Carnegie Hall rescuer and musical ambassador who died in 2001. Huang, 22, is a well-known figure in these parts, having grown up in South Windsor and having performed frequently over the years with the Hartford Symphony Orchestra, among other groups. 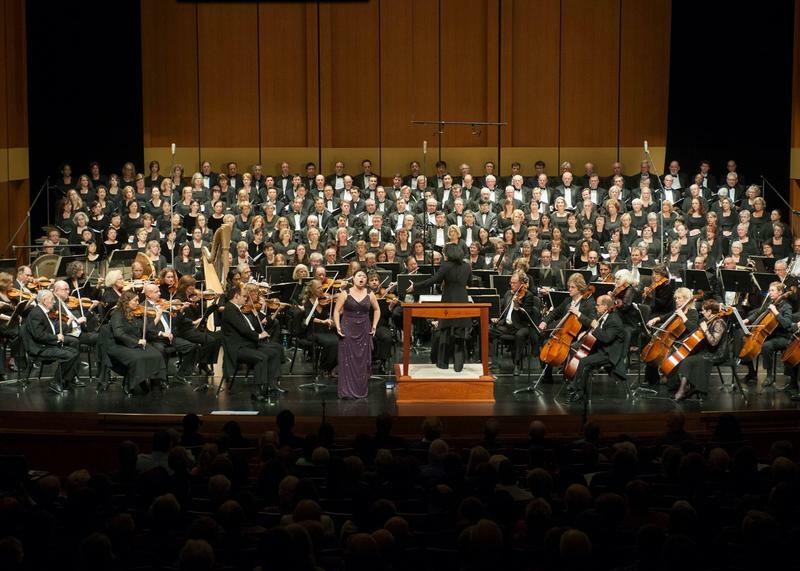 In 2011 she became the HSO’s first-ever Artist In Residence. For her showing in the Stern competition, Sirena earned $25,000. The first-prize winner, Mayu Kishima of Japan, earned $100,000. Fred Hellerman, the last surviving original member of the Weavers, has left us. He died September 1 at his home in Weston, where he had lived for many years. Something about folk singing, incidentally, must be good for the body: although fellow Weaver Lee Hays died relatively young in his 60s, Ronnie Gilbert was 88 when she died last year, Pete Seeger was 94 when he passed in 2014, and Hellerman was 89 when he went to his reward last week. Steve Metcalf can be reached at spmetcalf55@gmail.com. Arts administrators don’t often get the chance to communally reflect on their precarious profession, but on Saturday, September 17, the University of Hartford will host an event that is informally being billed as an arts summit. 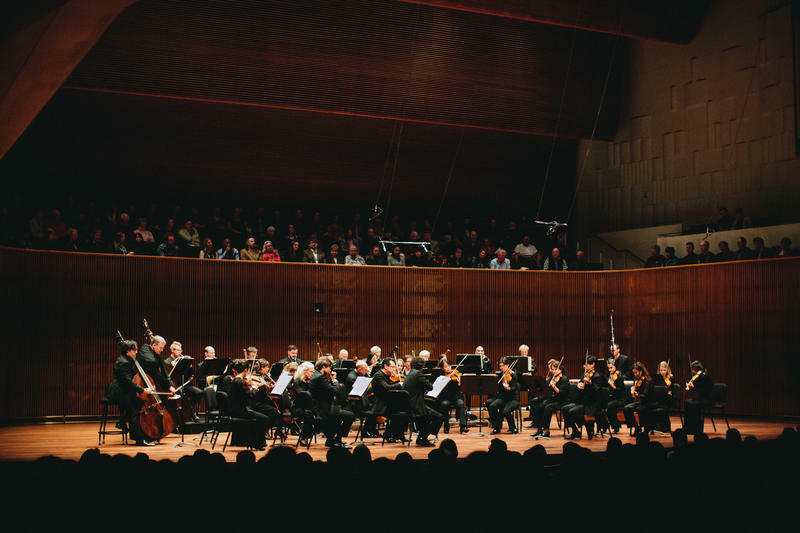 These days, just about everybody in the classical music world has an idea about how to enliven the concert experience. Stephen Hough, the brilliant British-born pianist and composer, has just put forward what might be the single most effective one, not to mention unquestionably the least expensive: Make concerts shorter, already. The 2016 Gershwin Prize for Popular Song will go to William “Smokey” Robinson. 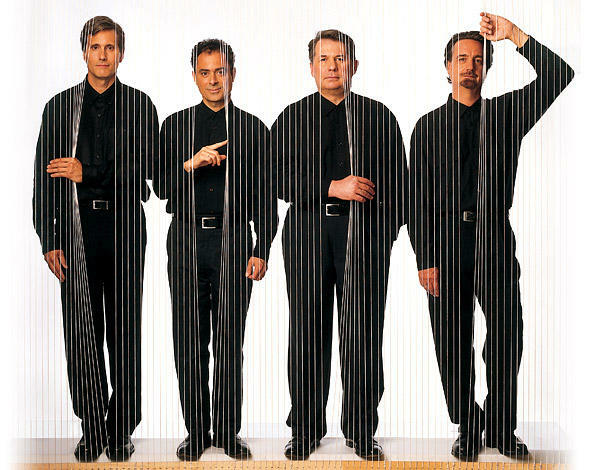 I know a lot of you around here recall watching with admiration and amazement the steady rise of the Emerson String Quartet, as they moved from complete unknowns to a place at the very pinnacle of the string quartet world.